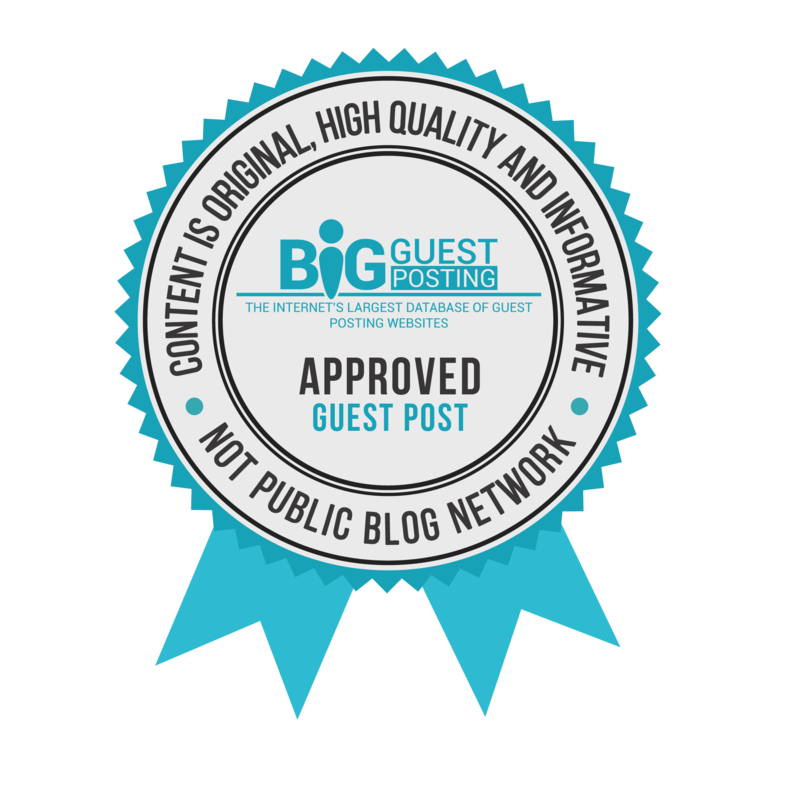 What is a Big Guest Posting approved website? Sometimes when viewing results you will see a little tick next to the website's domain name, if you hover over this tick icon you will see that the website is a "Approved Big Guest Posting Website". So what does that mean? Well, it means that this domain has been reviewed by experts in the field of blogging, SEO and internet marketing. So its passed the following crucial criteria. We all know that the more links your website has pointing to it from other websites the higher it ranks in Google when people seach for terms related to your website. These links are a signal that your website is a trusted and a valued resource in your niche. When a business shuts down or a blogger lets their website's domain expire by not paying the renewal fee's this domain can eventually be purchased by anyone. A website that has links pointing to it has value because it means its trusted by Google. So people buy these trusted and expired domains and put there own links on them. So for example you might have a blog about fishing. If you let the domain expire someome could purchase it and then place links on it to their website that is selling fishing gear. These links from your expired domain to the fishing gear domain would help the fishing gear ranking higher on Google. Meaning more traffic for them which in turn means more sales and profit for them. This search engine optimisation method is considered whats called "black hat seo". Which means it breaks the Google webmaster guidelines. 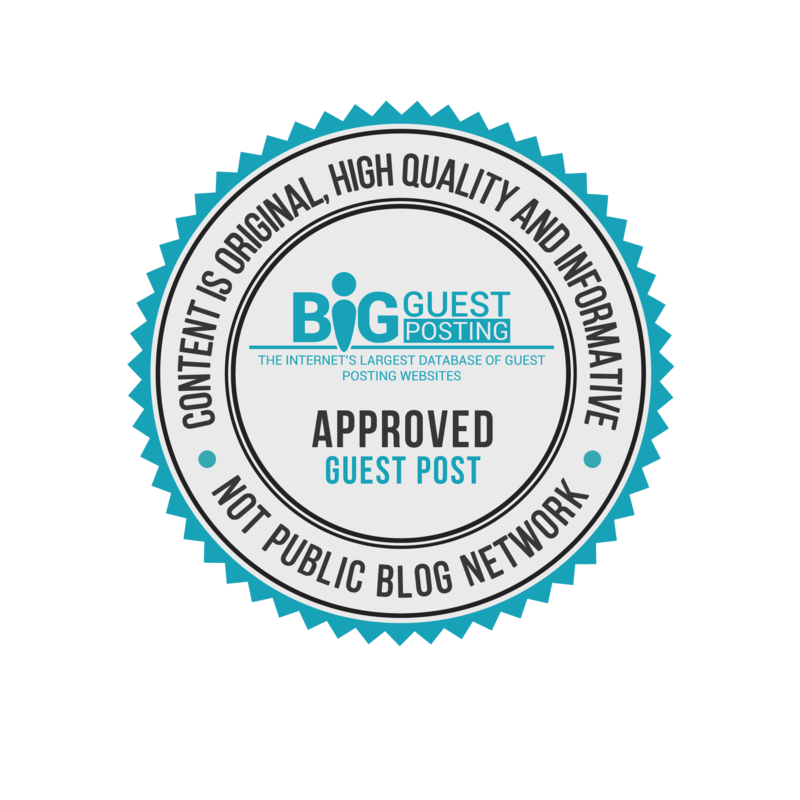 A guest post farm is a website who's sole aim is to sell as many guest posts to people willing to pay for them. They typically charge between $40 - $400 depending on the power of the link from their guest post farm website to the buyers website. When we say power, we mean how much it boosts them up Google for their target search terms. 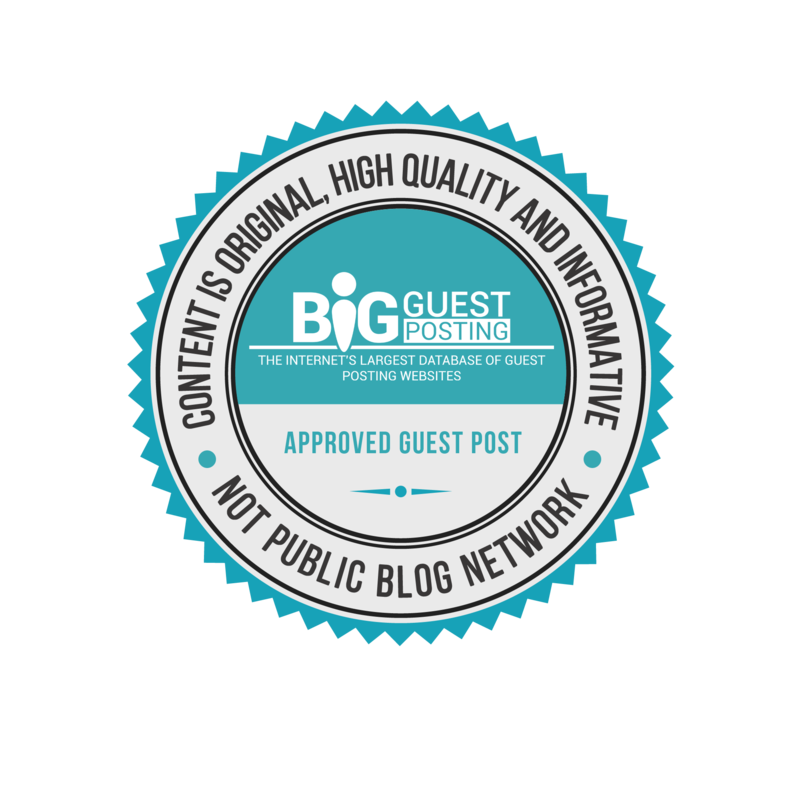 The difference between a nasty looking private blog network and a guest post farm is typically the quality of the website. Private blog networks tend to have very poor content on them that often doesn't even read correctly. They often copy website content from other websites then using "spinning" software which changes the wording slighly so its not an exact duplicate. While guest post farms typically have average content that reads well, its normally not very informative content. Often its copied from similar websites and manually rewritten. Sometimes it can be hard to spot a guest post farm but if you know your search engine optimisation there are a few signs you can look for. So firstly, the quality of the content. Secondly, how are they linking to other websites, are they using normal links like "Greg's Headphones" or like "best cheap headphones". The latter is an obvious attempt to rank for the keyword "best cheap headphones" by including it in the link's anchor text. Lastly, this one reqires some specialist tools and may be a little too advanced for the average blogger but its always worth knowing. Often when buyers purchase guest posts on these guest post farms they will "blast" the page where their purchased link is with their own spammy links from hacked websites and forms and various other spammy sources. This passes the power of these spammy links from the spammy pages through to the guest post page link then onto their own website. It's a little complicated I know, but just be aware that you don't want links from websites like this and I'll explain why now. What are bad practice SEO activities and Google deindexation? Both public blog networks and guest post farms are considered "black hat" seo. By breaking the Google webmaster guidelines these public blog networks and guest post farm websites are at risk of being deindexed by Google. Meaning they will not show on Google for any search queries. Not only does your link then loose all search engine optimisation value, it can also have a negative impact on your Google rankings because you now have a deindexed and Google penalised website linking to your website. If this is the case you should immediately disavow the link in Google webmaster tools. Approved websites may use any of the approved website badges below. You may resize these however you like. The HTML contains a link so users can click through and read about which criteria your website meets.